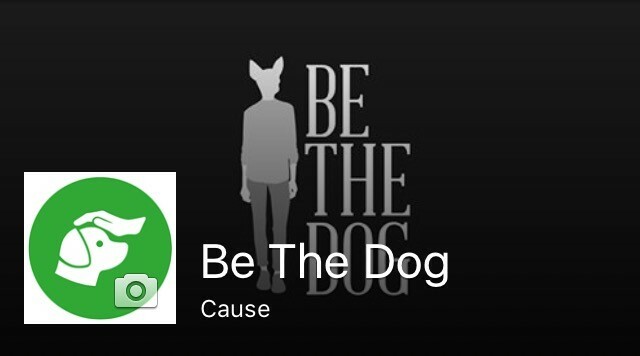 The Be the Dog news are on the facebook page Be the Dog! Don’t hesitate to visit it, share it and like it  ! Be The Dog is proud to announce his next collaboration with asbl Sans Maitre – Officiel ! Discover their story on the website http://sansmaitre.be and participate to their project ! Actually, Sans Maître doesn’t get enough funds to open an animal shelter … Move us to contribute to this beautiful project and help our hairy friends to get a new family in the best way with Sans Maître ! Sans Maître realizes also other actions for animals, more informations are on their website. More informations are coming soon for that next great collaboration Be the Dog – Sans Maître for our canine (and feline!) friends.